﻿ Inspirational Christian guitar instrumental solo song. Christian music by Matt Dawson. CONFESSION. CONFESSION, by Matt Dawson. An original inspirational instrumental Christian guitar solo composition piece, an original composition by Christian guitarist Matt Dawson. 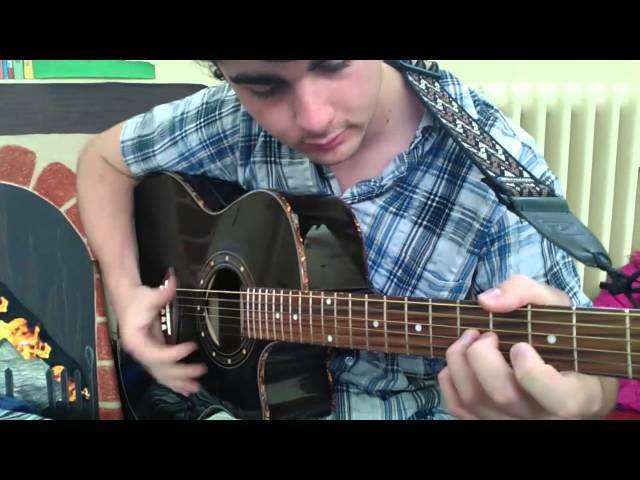 Matt Dawson is a young Christian guitarist from the UK who specializes in composing his own music. Matt is a Christian, and also plays guitar and drums in his church's worship music group.